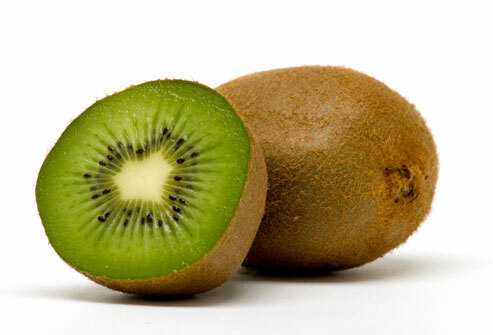 Kiwifruits Auditions - Kapiti Playhouse Inc.
Auditions for our second production of 2014 will be held at Kapiti Playhouse Theatre on Sunday 18th May at 2pm. Kiwifruits, by Carl Nixon & Craig Cooper, is a New Zealand fairy tale. Not a children’s show, though, but a pantomime for adults with music, prince, down-trodden heroine, witch, femme fatale AND drag queens!! Fay Gay tells her fellow drag performer Tatiana the story of how the Castle Road Tavern was turned from a straight-up working men’s pub into a venue for spectacular drag shows. Kiwifruits is a mad free-wheeling Kiwi version of the Cinderella story. It will be on stage 6th-16th August. Scripts will be available from PaperPlus in Coastlands from Wednesday 7th May. Why not let us know you intend on auditioning by “joining” our event on Facebook?